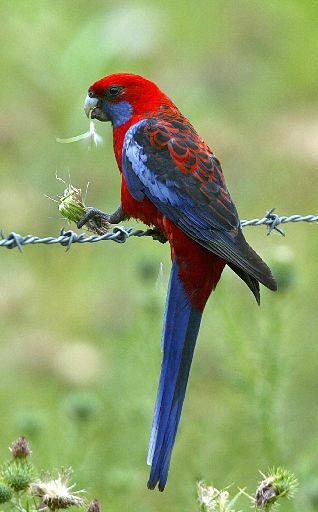 Beautiful beaches, scenic mountains, lakes, rainforest walks, boutique wineries, wildlife on our door step - North Moreton has it all. Friendship Force North Moreton is a non-profit club with the view that each person can make a contribution to global goodwill through cultural awareness and understanding. We are a part of the global organisation Friendship Force International. Home hosting, the heart of a friendship force exchange, provides the opportunity for people of different countries and cultures to experience travel and personal connections despite international barriers. Click Here to watch a compilation of the past 20 years experiences of Friendship Force North Moreton. Enjoy a barbeque with us on the shores of Pumicestone Passage as the sun sinks down behind the Glasshouse Mountains. Watch the kangaroos as they hop along the beach. 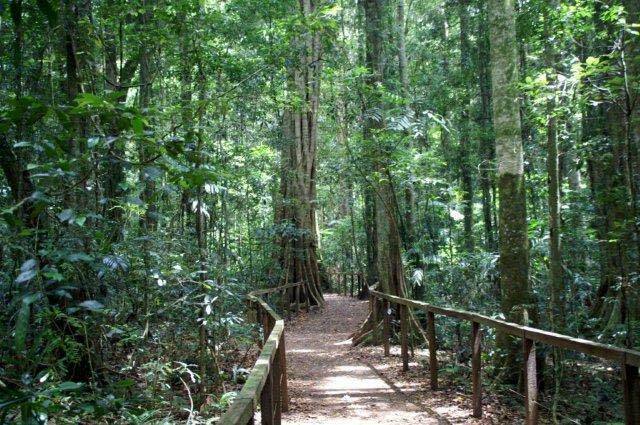 Marvel at the calls of the whip birds while walking through the rainforest. 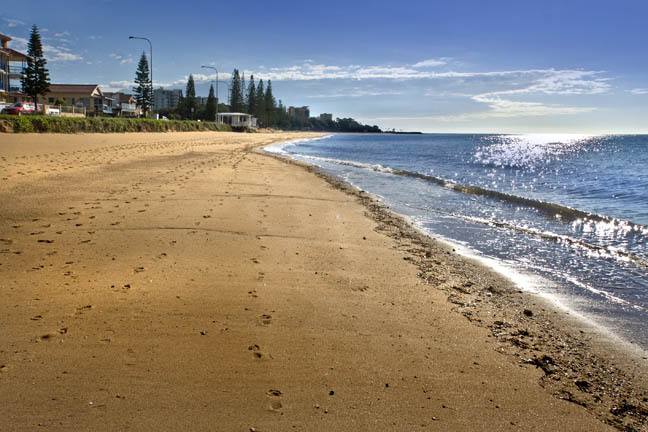 Walk with us along beautiful Redcliffe beaches. A warm sub-tropical climate offers comfortable living throughout the year. Get close to a koala at the fabulous Australia Zoo, the creation of legendary Crocodile Hunter, Steve Irwin. 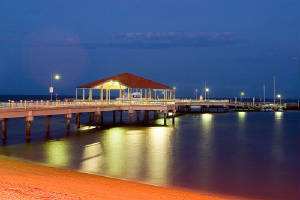 Local events include the nationally acclaimed Woodford Folk Festival, Redcliffe Festival of Sails and the Abbey Museum's Medieval Fair. Come visit us and discover for yourself - you won't be disappointed. We will meet you at the airport and take you to our homes. Want to known more? Get in touch with us.